1st birthday gifts for boy and girl. We have put together a selection of gifts that would be ideal as presents. 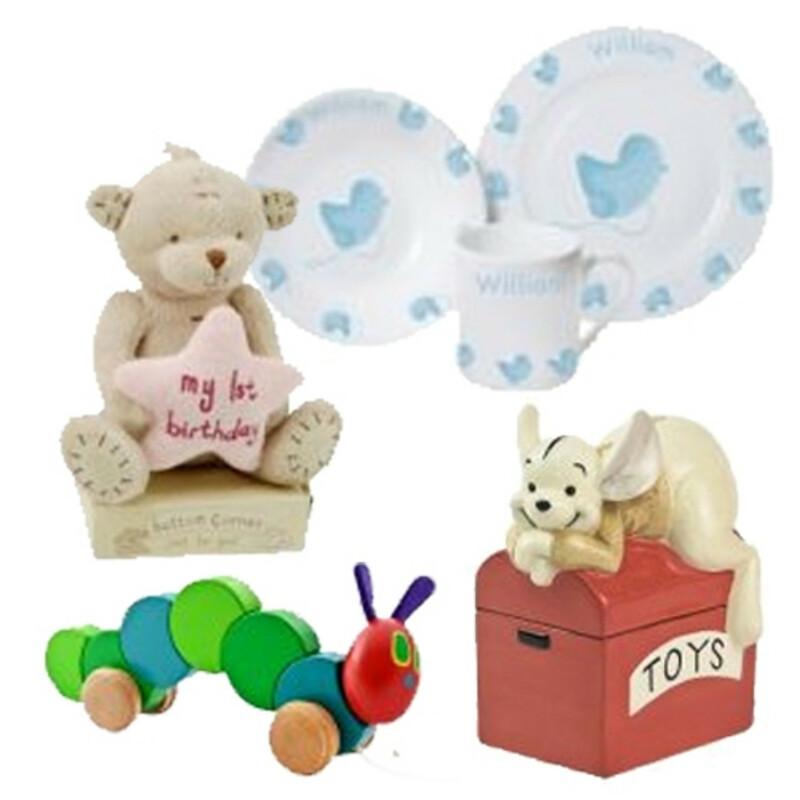 So whether you are looking for toys, photo frames, cards we have the perfect gift for this special person.